following four tips in mind when teaching your old dog a new trick. do is train your senior dog to go to the bathroom on command. to help speed up your new senior dog’s acclimation to your house is to crate her. Crating does a variety of good things for your dog. To begin, dogs naturally make a den when then sleep. crate to sleeping out of one, especially when they arrive somewhere new. The crate makes them feel safe. spot, she will start to view the rest of your house as a ‘safe spot’ as well. crated all day is only temporary. use the bathroom. 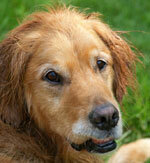 Once outside, your senior dog may have trouble using the bathroom while on a leash. praise! Make sure she understands that she is doing what you want. Training a dog preventively, i.e. much more effective ways of house breaking your dog than reacting to accidents. 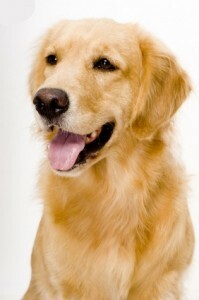 Once your dog goes to the bathroom and you praise her, give her a hour or so of time outside the crate. what she needs to do. Keeping these four tips in mind will help the new senior dog owner effectively housebreak their new dog.